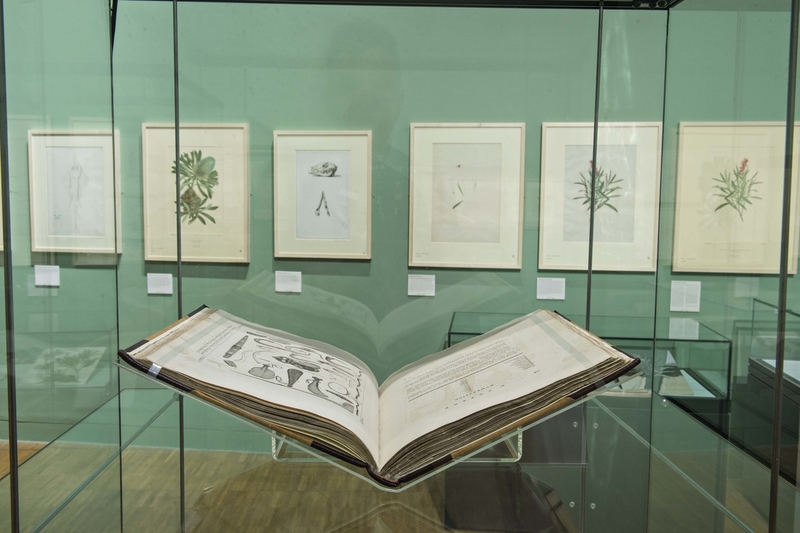 Joseph Banks - A Great Endeavour Exhibition, 15th February - 11th May 2014. 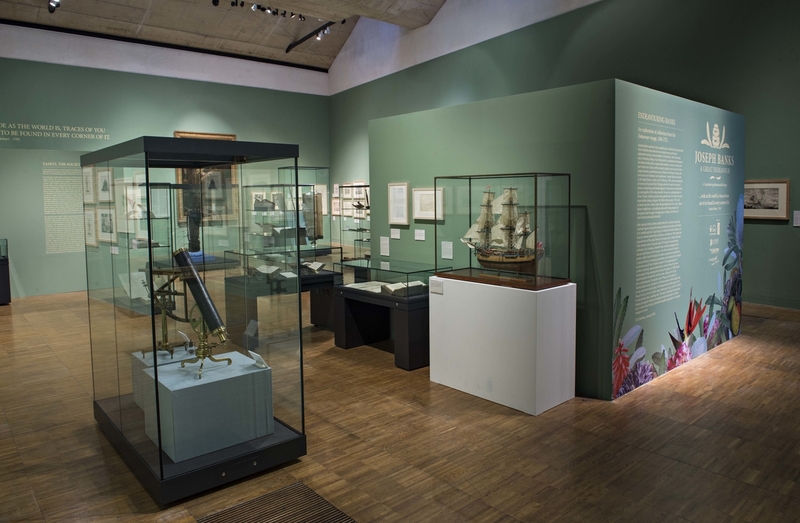 This was an exciting exhibition about Joseph Banks, a passionate botanist and explorer who joined James Cook aboard the Endeavour to explore uncharted lands. 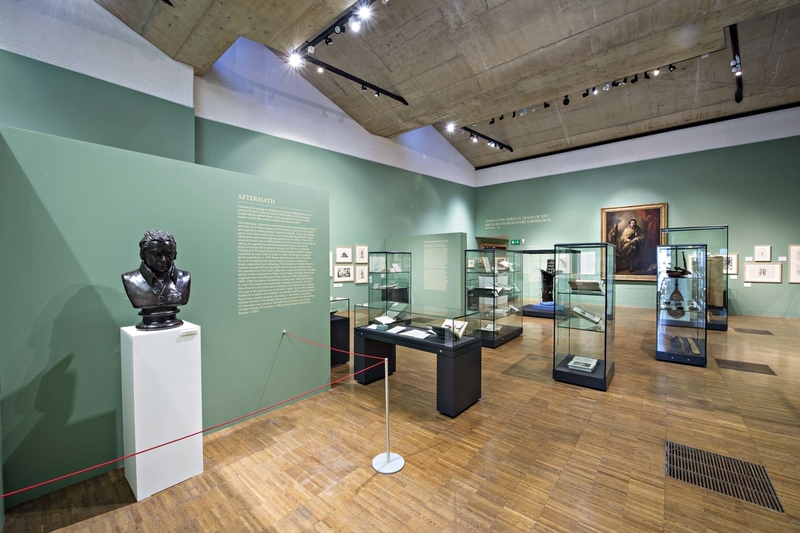 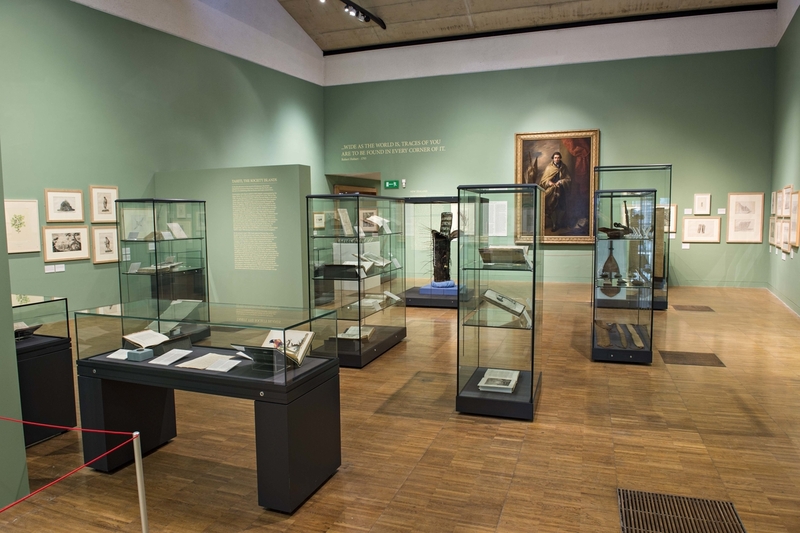 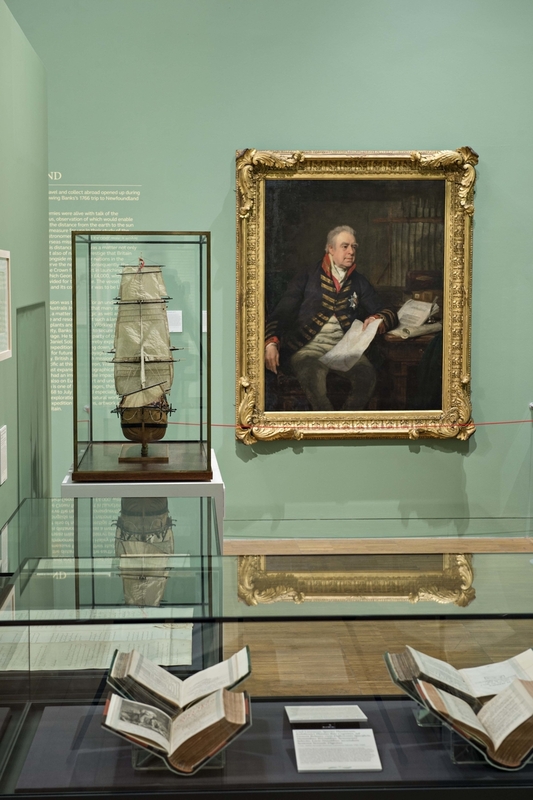 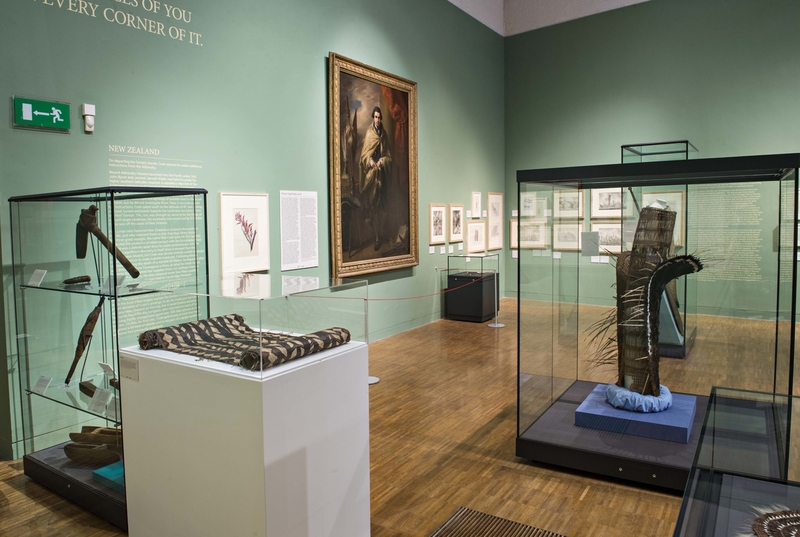 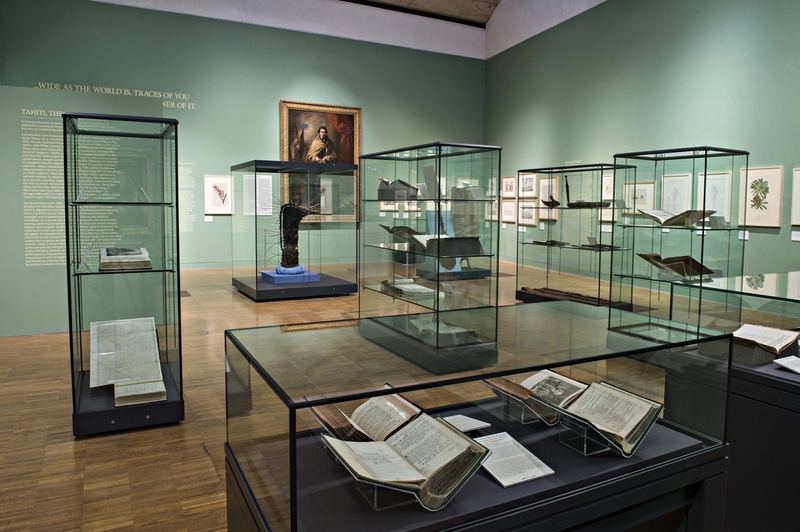 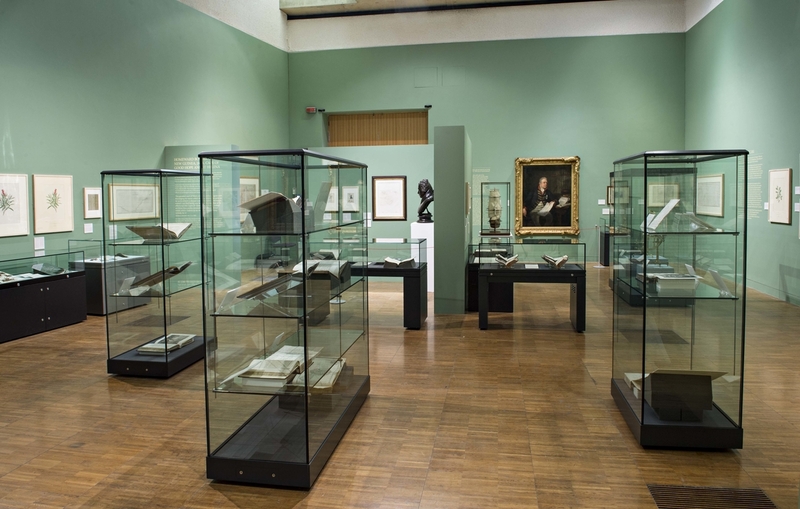 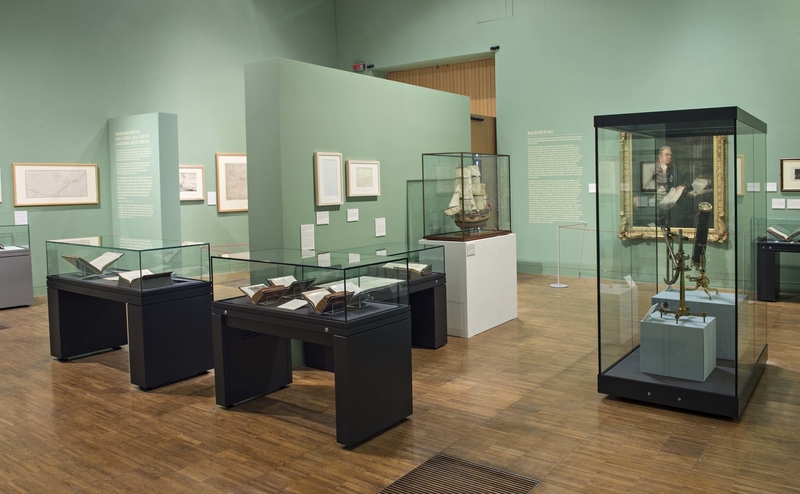 The exhibition, made possible by a grant from the Heritage Lottery Fund, centred on Benjamin West's portrait of the explorer, surrounded by artefacts he brought back to England, after he accompanied James Cook on his first Pacific Ocean voyage aboard the Endeavour between 1768 and 1771. 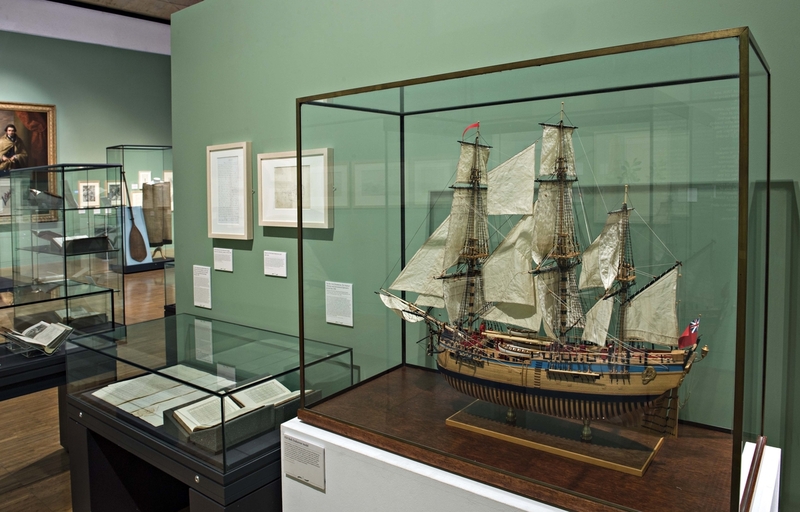 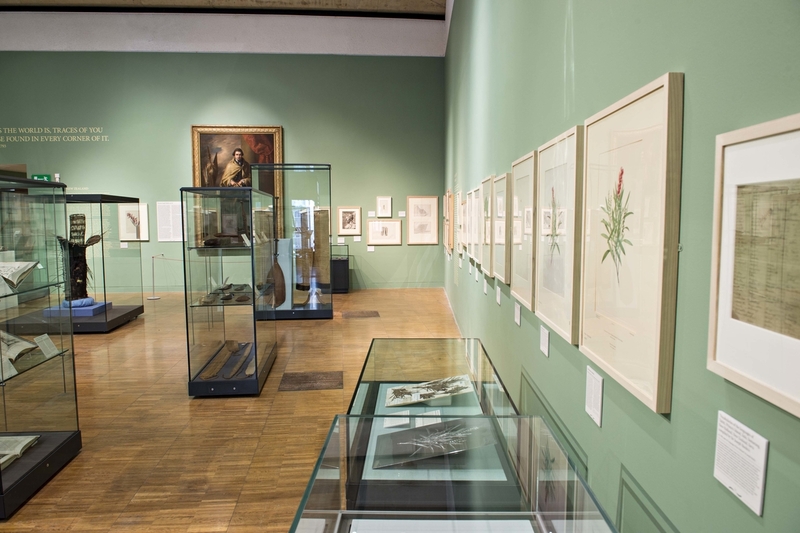 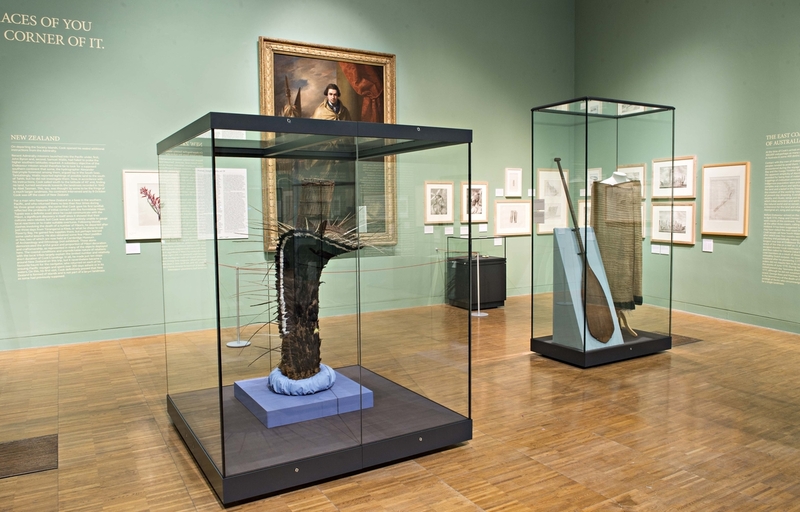 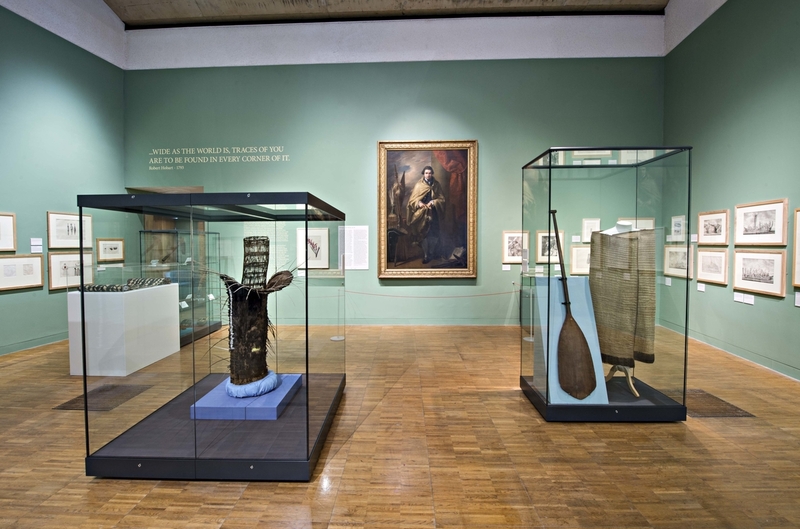 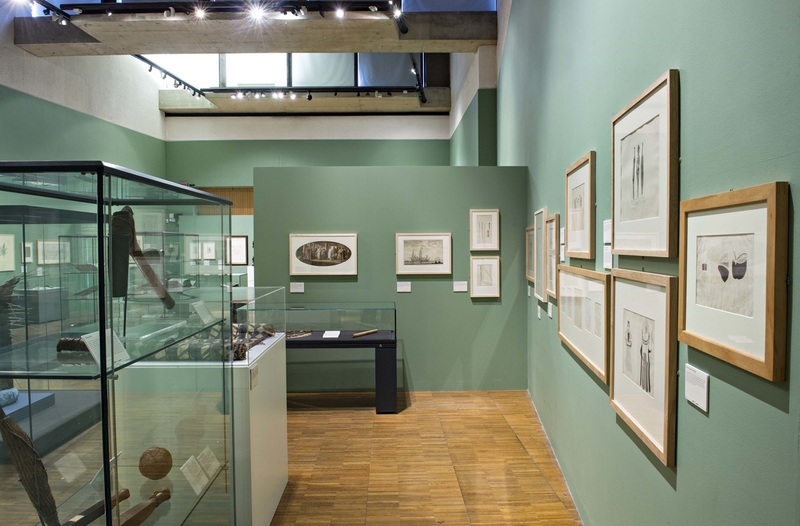 The exhibition tracked the route and stopping points of the Endeavour, bringing together original drawings, engravings and documents with ethnographic objects, natural history specimens and scientific instruments used, collected and made at each stage of the journey, and it was the first time that many of these objects had been brought together since they were collected.